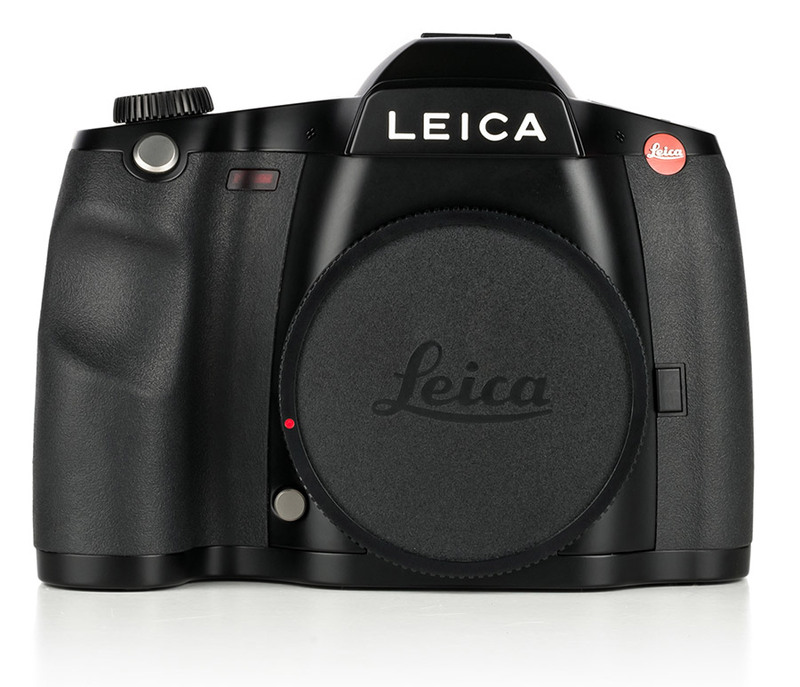 Performance, speed and clarity- capture perfection through the lens of the Leica S (Typ 007). For a limited time, trade in a Leica S2, S2P, S (Typ 006), or a Non-Leica Medium Format Camera and save as much as $8,500 towards a new S (Typ 007). See matrices below for details.